Here we have the Innokin Cool Fire Pebble Kit, probably one of Innokin’s smallest and most compact box mod to date. Featuring a built-in 1300mAh battery,even with the small sized battery it still allows for ample vaping time. 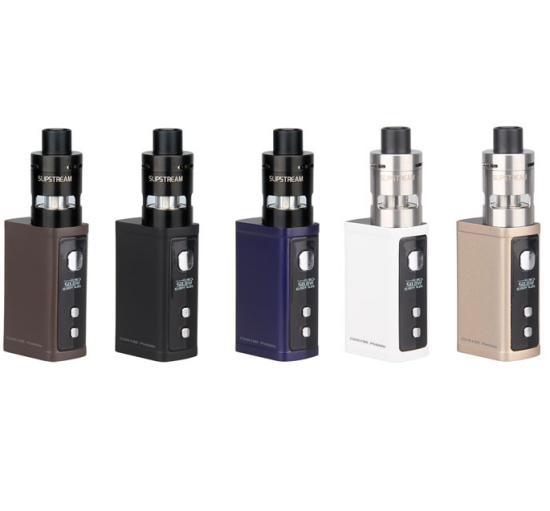 The kit comes complete with the Innokin Slipstream tank that has a pyrex glass and stainless steel casing.